In 2002, Kevin founded a waste, resource recovery and sustainability consultancy and auditing division at EC Sustainable and became owner of the company in 2015. Kevin ensures the provision of technical and strategic services across evaluation / review, strategy development, tendering, data analysis and consultations. 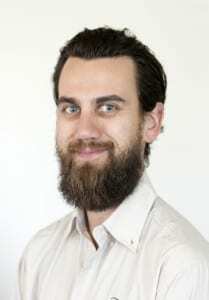 Kevin has consulted on a wide range of sustainability and waste programs, resource recovery systems and facilities and is an industry leader in the design of waste and recycling data collection methods, trials and technical systems, statistical analysis, data modelling and reporting. Tahnee provides resource recovery programs analysis and reporting. 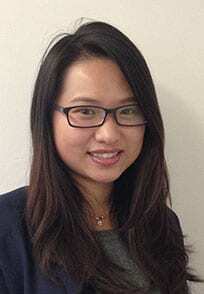 She is a specialist in reporting on policy and trial performance including recommending policy and program options. Tahnee develops and implements waste education activities and community consultations.  She has a BSc in Environmental Science and is an experienced social researcher. 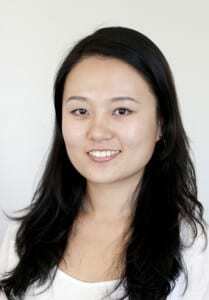 Yang is a qualified environmental engineer with a Masters in Engineering Management. She combines this knowledge with her industry experience to date to provide analytic, data validation and reporting services to clients. Yang develops plans, guidelines and strategies relating to waste and sustainability targets relevant to the individual needs of our public and private sector client base. Jessica holds a Bachelor’s degree in Environmental Engineering and has experience in the fields of waste generation, resource recovery and carbon emissions. 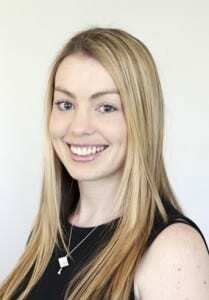 Jessica has worked on Local Government and waste processing facilities, Local Litter Checks and business waste assessments. Zac has conducted waste assessments and developed programs for organics waste management for organisations across Australia. Zac has waste auditing qualifications and a Diploma of Horticulture. He quantifies recoverable materials and promotes recycled organic products to the supply chain. 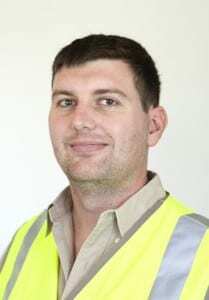 Zac manages a team of permanent waste auditors to provide waste auditing stakeholder planning, logistics, implementation and WHS compliance. Dushi has established a solid record as a waste audit manager across the full spectrum of waste types and material streams. He has supported clients with data monitoring for policy planning, infrastructure planning, energy from waste, and system assessment. Dushi has worked at a local and state level on corporate and government audit management and data collection and stakeholder consultation. Dushi manages the company vehicle fleet, equipment and a team of staff operating nationally and has WHS manager qualifications. 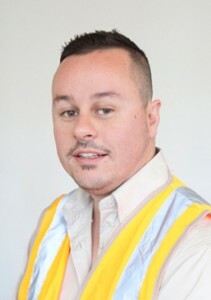 Simon provides waste auditing services and research support. He provides experience from a range of recycling and food waste trials and assessment across waste management services. 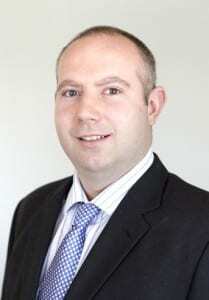 He brings experience gained from working on local and state government projects and managing teams of researchers on behalf of clients in this sector and commercial environments. Josh has established a solid record as a waste consultant and senior auditor across the full spectrum of waste types and material streams. Josh consults to clients on increasing waste recovery, recycling efficiency, litter management, public place recycling, energy from waste and stakeholder consultation. 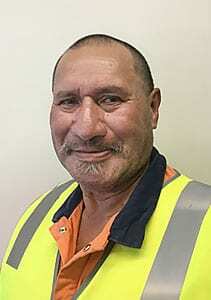 William is an experienced waste auditing field team leader, conducting bin inspections and physical sorting of waste and recycling. 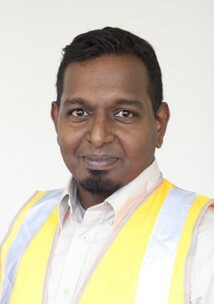 He has been in the waste and recycling industry since 2008 and with EC Sustainable as a senior auditor since 2012. William is experienced in local and state government guideline audits, recycling trials, food waste recovery trials and container deposit audits.